Volunteer costs are £70 ($100) per week. 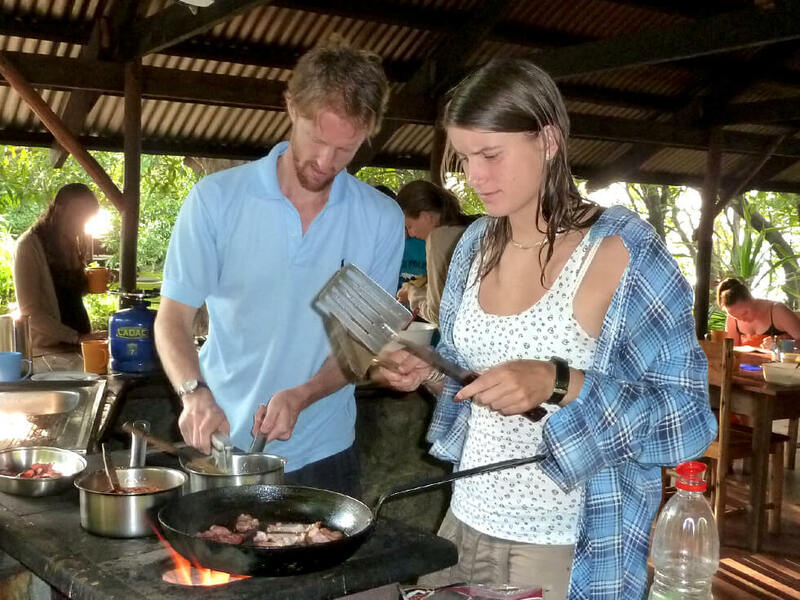 Costs to volunteer do not include flights, in-country transport, food, drink, and any other additional personal costs. Volunteers are expected to fundraise for the charity before they volunteer. A minimum of three to four weeks. Want to Visit But Can’t Commit to Our Recommended Placement Duration? We welcome visitors too. It’s a fantastic opportunity to gain an insight into the work we do by spending time with our passionate staff and visiting the many varied projects we run. For more information, go to the Visit Us in Malawi page. Food and drink at approximately £30 ($45) per week. For a more detailed budget on the additional costs to volunteer, please contact RIPPLE Africa. However, these costs can vary depending on the activities that volunteers undertake during their placement. So you are giving up your time to volunteer, why give up your money too? First and foremost, because it actually costs RIPPLE Africa money to host volunteers in Malawi. There are staff salaries for the watchmen, gardeners, cooks, and cleaners, not to mention the maintenance and running costs to look after the chalets, shower and toilet facilities, water pump, solar panels, volunteer bicycles, and so on. Your volunteer fees cover what it costs the charity to keep this accommodation in good working order. We encourage a stay of a minimum of three to four weeks. The average volunteer placement is around three months which allows volunteers to establish solid relationships in the community and contribute a reasonable amount of time to the projects. For volunteer teachers, it allows them to complete one school term in most cases. It is important to recognise that, although the volunteers will benefit enormously from their experience volunteering with RIPPLE Africa at Mwaya, our main responsibility is to provide consistent and effective assistance to the community. Volunteers are expected to fundraise for RIPPLE Africa before their trip. 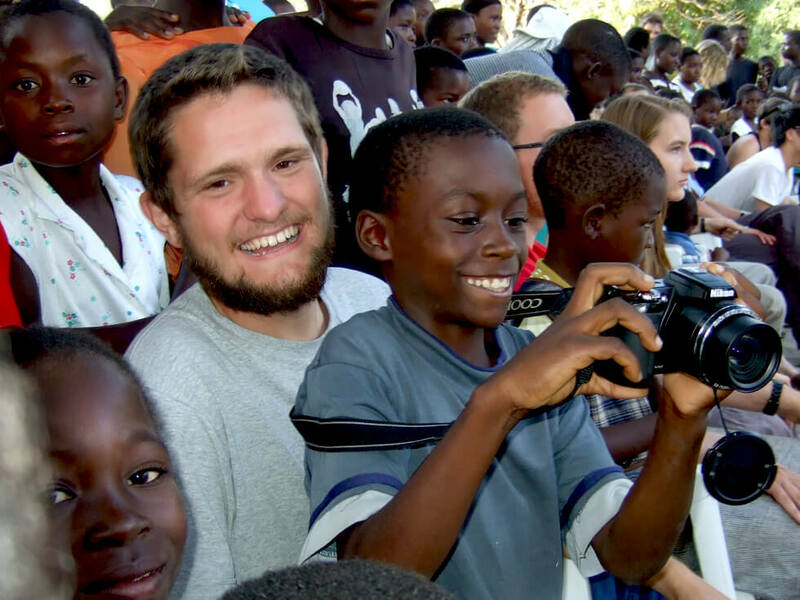 This is not only to raise funds to keep our projects going in Malawi but the more effort you put into your volunteer experience, the more you will get out of it. We have found that volunteers who fundraise before their trip have a more fulfilling time in Malawi because they can see how their donations have been used and the difference it can make in Malawi. Once back from your trip, it will also mean that you will be able to give feedback to all your donors and show them what contributions they have made in Malawi. We will help you with the fundraising journey – have a look at our Community Fundraising page for some ideas. Once you have received and accepted an offer of volunteer work, you will be required to pay your costs to volunteer at least four weeks before your departure (please read the section What Happens Next on the Application Process page). PLEASE NOTE: You are solely responsible for paying the costs to volunteer for your placement. You are not fundraising to pay for the cost of your placement, and you should not use your fundraising page for this purpose. This is because your volunteer costs pay for your accommodation, so you would essentially be asking people to donate to YOU AND YOUR ACCOMMODATION in Africa. Ethically, this is very different from asking people to donate to the charity itself.